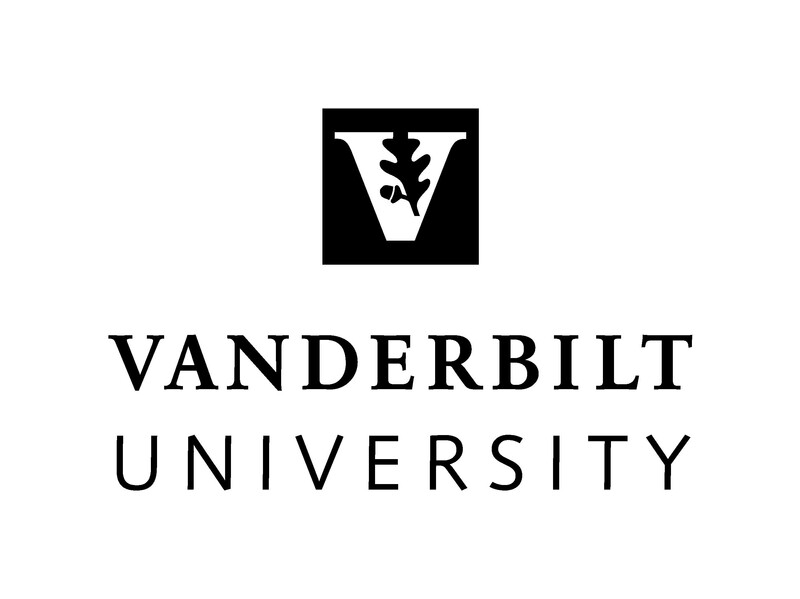 The 2020 Meeting will be hosted by Vanderbilt University in Nashville, TN. March 26, 27, 28 2020. More information coming soon.